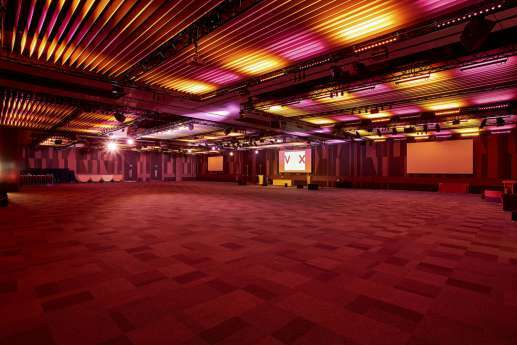 Overbury was awarded the 30 week project to deliver Birmingham’s most innovative conferencing and banqueting facility. The project kicked off in late 2014 to embark on the challenging programme to deliver the £6m facility in line with the opening of the whole Resorts World campus. 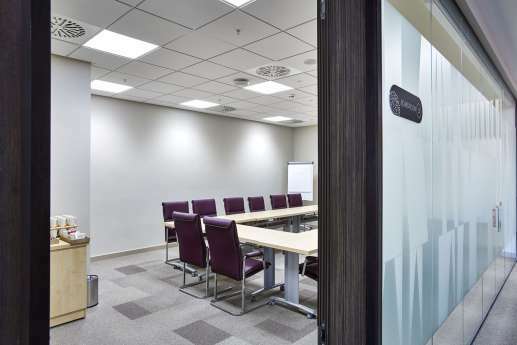 The particularly challenging project called on Overbury’s depth of resource and a team of seven directly employed managers who worked tirelessly to deliver the scheme on time and to budget. 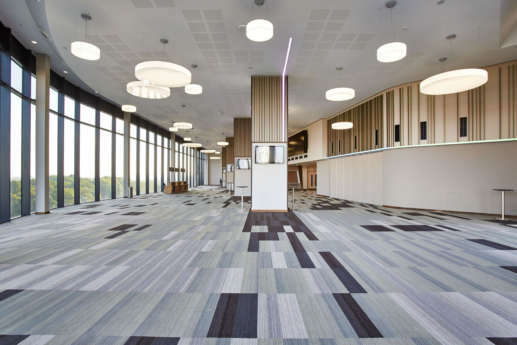 Overbury worked in the centre of a live construction site, meaning that logistics and health and safety had to be planned with great precision. 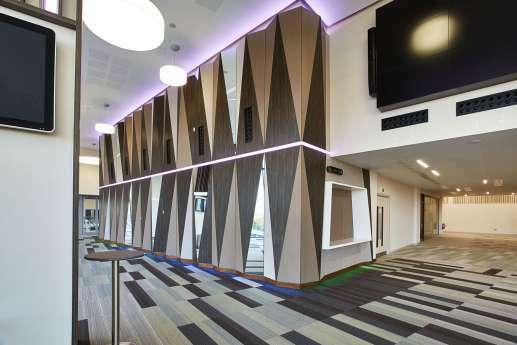 Highlights of the fit out include the 5m high bespoke feature wall in the entrance foyer, and the £1m sky fold wall (the largest in Europe) which allows the 15,000 sq ft main hall to be subdivided into ten different configurations, and accommodate from 48 to 900 people. 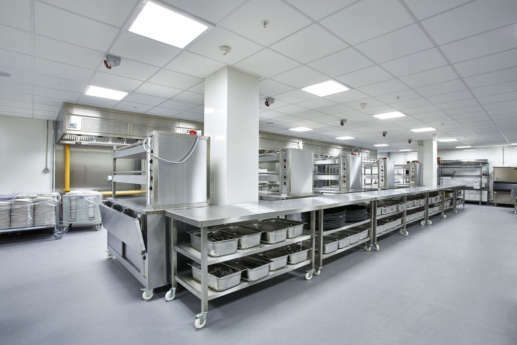 The state-of-the-art catering facility enables the award-winning team of caterers to cook freshly prepared meals for up to 900 people. 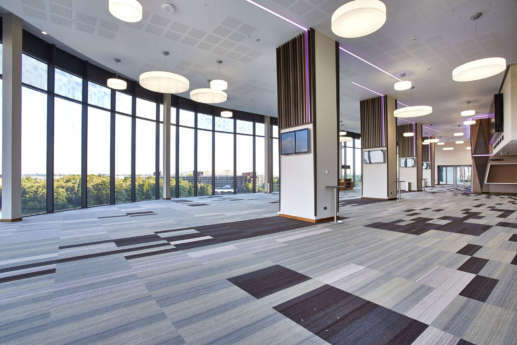 Overbury completed the fit out works before the main Resorts World scheme was handed over, making the Vox Conference Centre the first facility to open its doors to the public in September 2015.